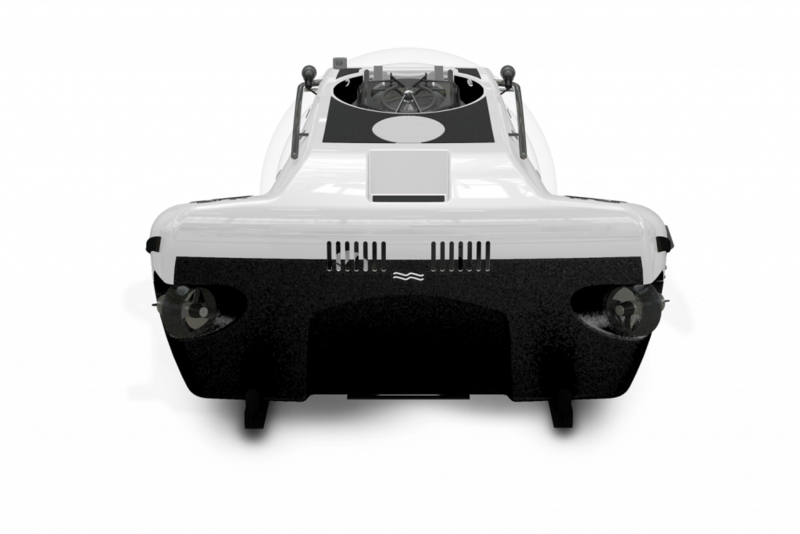 D ive to depths of up to 500 meters from almost any yacht. 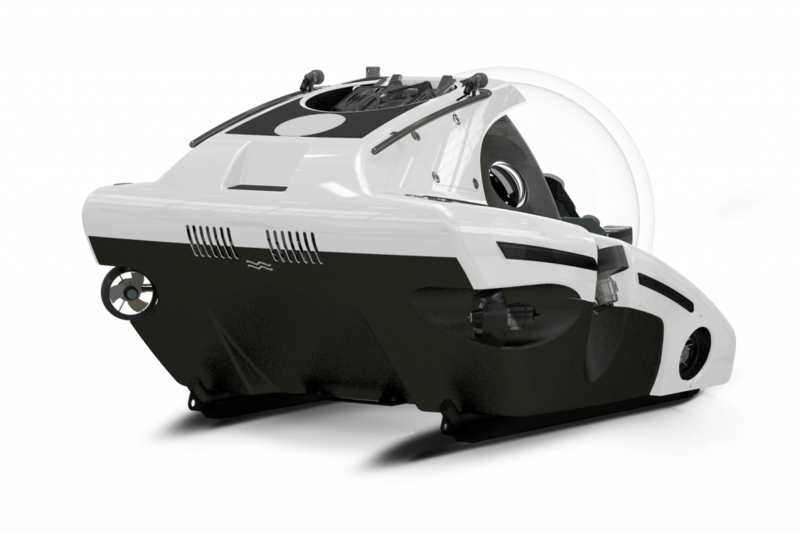 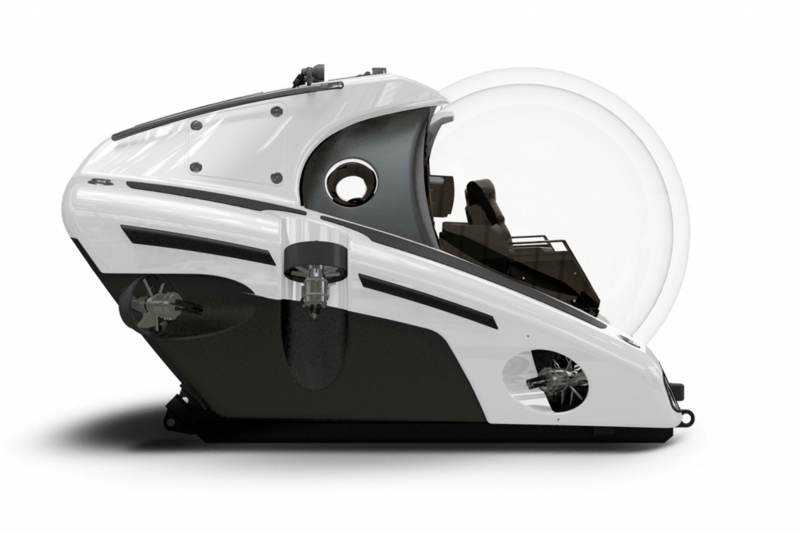 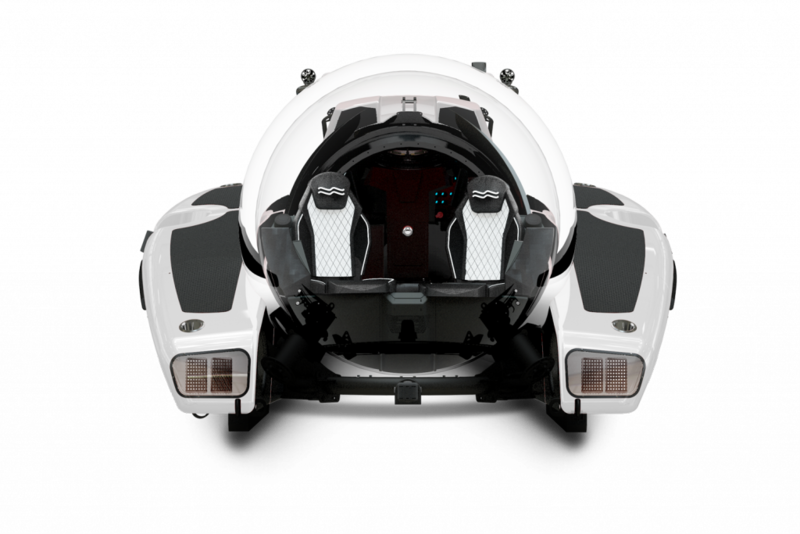 The Super Yacht Sub 3 – 500LX offers yacht owners the opportunity to dive in comfort and style to great depths. 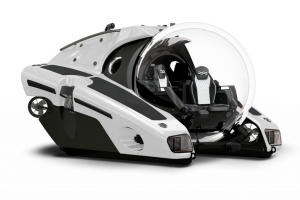 This ultimate superyacht submersible has a luxurious and spacious interior, which houses customised leather seats, powerful air-conditioning, a hi-fidelity surround system, and even chill your favourite drinks in a cold-storage box.